I’m a firm believer that all my fictional characters are on the path to sainthood. Even my villains have a chance to become a saint, but sadly will eventually choose the other fork in the road. But then, what is Sainthood? There are different answers depending on whom you ask. The word “Saint” comes from the Greek word hagios and means “consecrated to God”. 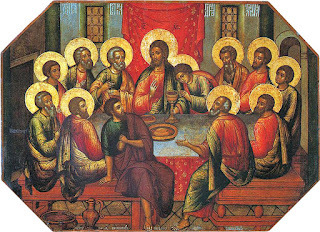 Various Biblical texts in the New Testament refer to saints as those who have consecrated their life to Christ. No halos around their heads, only simple folk who seriously follow Jesus. This is the view I prefer. So in my first book Shadowed in Silk when Abby first puts her faith in Christ, she becomes a saint—a baby saint, one who has a lot to learn, one who still has a lot of bad habits, but still that divinely consecrated individual on the road to the highest of character traits. Still though, I have written other characters that portray that type of sainthood similar to what people envision when they think of Mother Theresa—a true modern-day saint, but not the only one of our time. While doing research for my British Raj trilogy especially, I came across a number of modern-day saints that I am sure Mother Theresa would have affirmed for their saintliness. 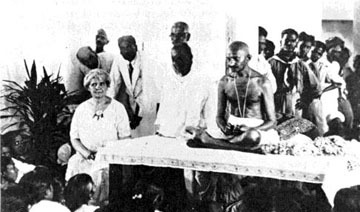 Dr. Ida Scudder an American missionary (1870 – 1960) who changed the face of medicine in India. To this day, her private hospital in Vellore India is famous for treating the poor. Dr. Ida was born in India to missionary parents, educated in the States, and spent the rest of her life caring for the sick and developing a vast teaching hospital. Pandita Ramabai A high-cast Hindu woman of India (1858 – 1922) who became a Christian. 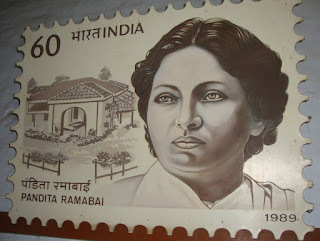 She accomplished much for social reform, education, and the emancipation of Indian women (especially Hindu widows). Her mission is still going strong in Pune India, close to Mumbai. 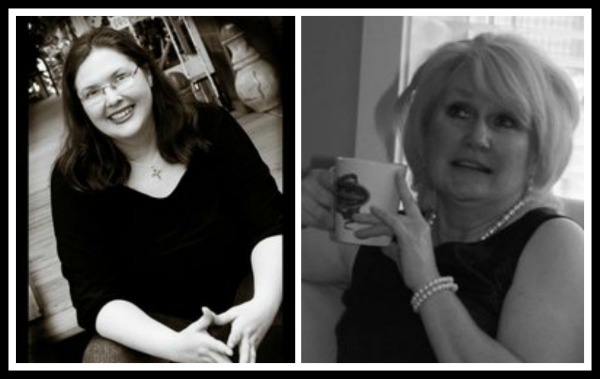 These two historical individuals (who have been heroes of mine for decades) are the templates for the fictional saints in my trilogy: Eshana and Miriam (who administer the fictional mission I created that cares for widows and orphans. Ability to always put others first. This continually results in putting their life on the line. This self-less attitude is one that has been purified through the fires of suffering over the years. Sense of justice undeterred by obstacles. This creates heroes/heroines that build hospitals, create social reforms for an entire country, and yet will stop by the roadside to care for the poorest of the poor. Unceasing Mercy. No matter how tired they may be, they will always rise to show mercy. 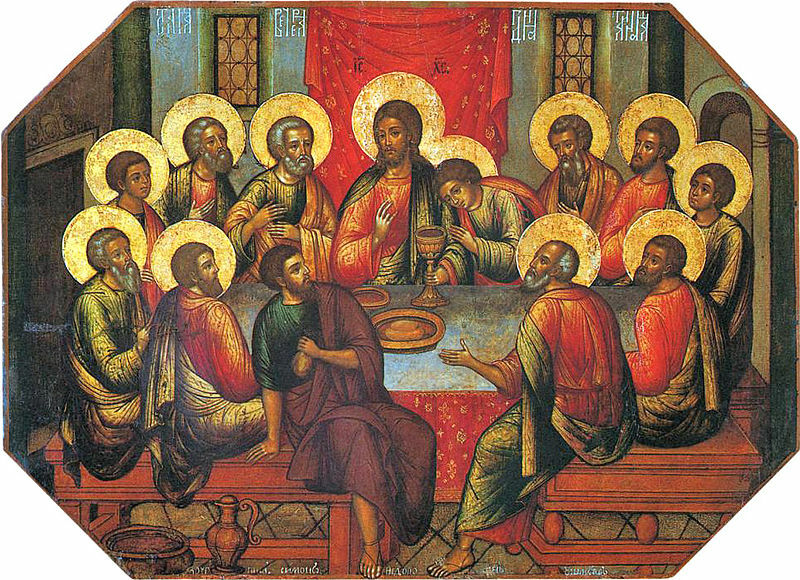 Humility, that has nothing to do with poor self-esteem, but the strong sense of who they are as a follower of Christ. They will recognize the strengths and gifts God gave them and use it to better the lives of others. They will also acknowledge they are not perfect, only God is. Simple Trust in God, that acknowledges the mysteries of God are unfathomable, that his ways are beyond our human comprehension, and yet continue to trusts in God like a child trusts in their mother. Sweetness of Spirit, that shows up in theirs smiles and laughter over the simplest of human joys—a garden, a child, nature. A Lion’s Roar. The saint will bellow over the injustice they see, and while they do their part to correct those injustices, they will loudly insist others do their part. In writing my trilogy the issue of sainthood became such an interesting topic. I never intended to create a saint, but it was my partner Rachel who commented on Eshana and Miriam. The path to sainthood (in my opinion) is nothing more than the normal arc of any character. It is the journey that God invites us all on. Some characters are farther along that path than others at different times in their lives. So that in writing Miriam and Eshana I wrote them as the Christian I admire most, and there are many of them in our lives today. Often I think of those men and women in our churches who are old and frail now, but their lives have been purified by their suffering and their obedient walk with God. So that in their presence you breath in the beauty of sainthood.